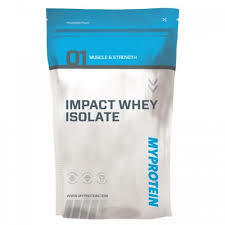 Key Benefits 90% protein content Low fat and carbohydrate Contributes to the growth and maintenance of muscle mass Ranked No.1 for Quality and Value by LabDoor Product Overview What is Impact Whey Isolate? Impact Whey Isolate is the purest whey protein available, containing over 90% protein with a low fat (0.25g) and carbohydrate (0.17g) content per serving, which is lower than most other whey protein powders. It has a comprehensive amino acid profile providing all the essential amino acids (EAA’s) and has over 2g of Leucine per serving. Impact Whey Isolate Benefits Impact Whey Isolate is ideal for anyone looking to increase daily protein intake or looking for a protein intake before or after a training session. 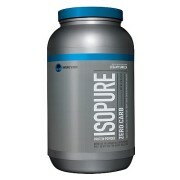 Due to the high protein content (22g per serving) it will contribute to a growth and maintenance of muscle mass. 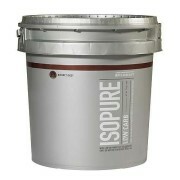 Impact Whey Isolate is available in a range of delicious flavours including a variety of natural flavours. 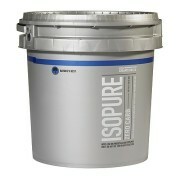 Who is Impact Whey Isolate Suitable for? Impact Whey Isolate is ideal for anyone looking to increase daily protein intake. 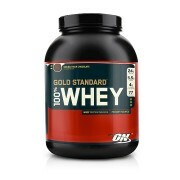 Whey protein isolate is ideal for individuals with goals of muscle gain, weight loss and muscle recovery. How to take Impact Whey Isolate It is recommended to consume Impact Whey Isolate either before or after a training session or at any time throughout the day to increase protein intake. Whey protein isolate is perfect in a smooth protein shake, or if your feeling creative you can incorporate this amazing product into baking and desserts!